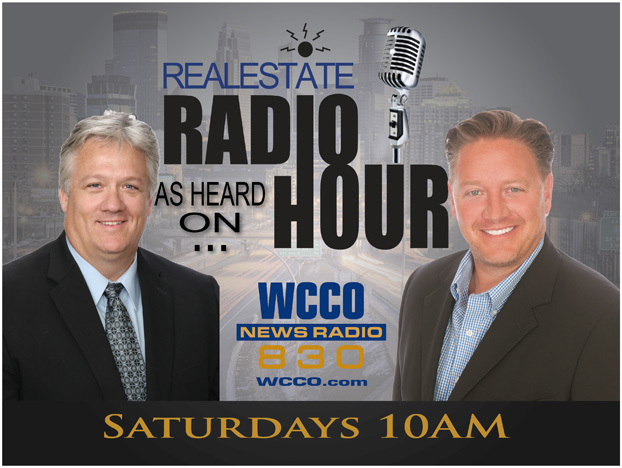 On a typical Real Estate Radio Hour, hosts Chris Rooney and Andy Prasky say they can’t take legal questions or give out tax advise because they wouldn’t want to give out the wrong information. However, Saturday, January 19 was not a typical show.With Rooney in Vegas, Prasky was joined in studio by Scott Kadrlik from Meuwissen, Flygare, Kadrlik & Associates to answer all your questions involving tax. As Prasky mentioned live, “Many investors watch the market and watch the stocks go up and down. But they want something that’s tangible.” A rental property can be a tangible trade and those that are curious about investing in real estate (if it’s for yourself… and especially if it’s an investment property) should know about some tax advantages to diving in!“The best part of the Tax Act  is that nothing has significantly changed for 2013,” said Kadrlik – adding that there could be some limitations based on your income. However for the most part, 2013’s Tax Act will allow mortgage interest to still be tax deductible. Also, real estate taxes and mortgage premiums are all still deductible. 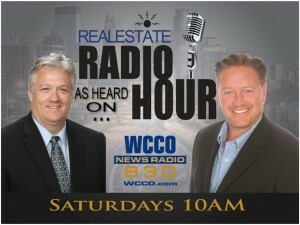 Also in studio, was Bruce Helmer, who hosts Your Money on 830WCCO on Sunday mornings. He was able to tag-team with Kadrlik about a lot of these things. As a financial planner, Helmer talks to many of his clients about where their money needs to go. “In my industry, I run into a lot of do-it-yourself-ers and I remind them this type of information is why you need to seek out professional advice,” Helmer said. You need the professional guidance when buying a home or doing your taxes so you make wise decisions and get it done right. Helmer also discussed with Prasky why owning real estate, even if it puts you “in debt” is a smart choice. According to Prasky, sales overall are up 17% since last year and the home values are about where they were in 2006. We are seeing some recovery and with prices and interest rates down, it’s important to add real estate to your investment portfolio – it’s called good debt. Helmer explained, “It’s ok to borrow money to buy real estate because you’re buying what’s an appreciated asset. You’re buying your family’s lifestyle.” Many waste their [borrowed] money on things they don’t need, racking up their credit and have outrageous interest rates that are not deductible. That is inefficient or bad debt, as Helmer called it. “I believe in real estate as a diversified portfolio and when I say real estate, not just the home you live in, but real estate as an investment,” said Helmer. If you’re thinking about taking the plunge and buying a home, now is the time. So do some homework, ask your questions, and know what will be the best move for you.